Mario Sorrenti’s ‘Discarnate’ holds a lot of appeal, and boasts a cast featuring Thomas Kretschmann, Bex Taylor-Klaus, Nadine Velazquez and Josh Stewart, but it also introduces audiences to The Smiling Man. Discarnate – Trailer from Fire Trial Films on Vimeo. Critters are making a serious comeback in 2019. Not only is Shudder bringing them back in a new series called ‘Critters: A New Binge’ for 2019, but a brand new movie will arrive this summer on digital and Blu-ray, marking the first Critters movie in 27 years. Making things a bit more interesting, Dee Wallace, who starred in the first movie, will be back for the new film. Two brand new Japenese trailers for ‘Godzilla: King of Trailers’ ahead of it’s premier on May 31st, and they include some new footage that hasn’t been seen in trailers launched in the United States. 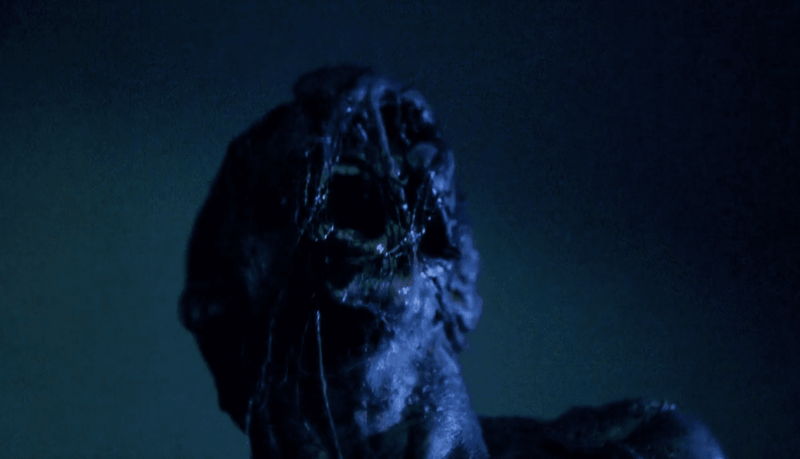 Shudder has released brand new trailer to hype the new slasher ‘The Ranger’ which is set to arrive on May 9th.